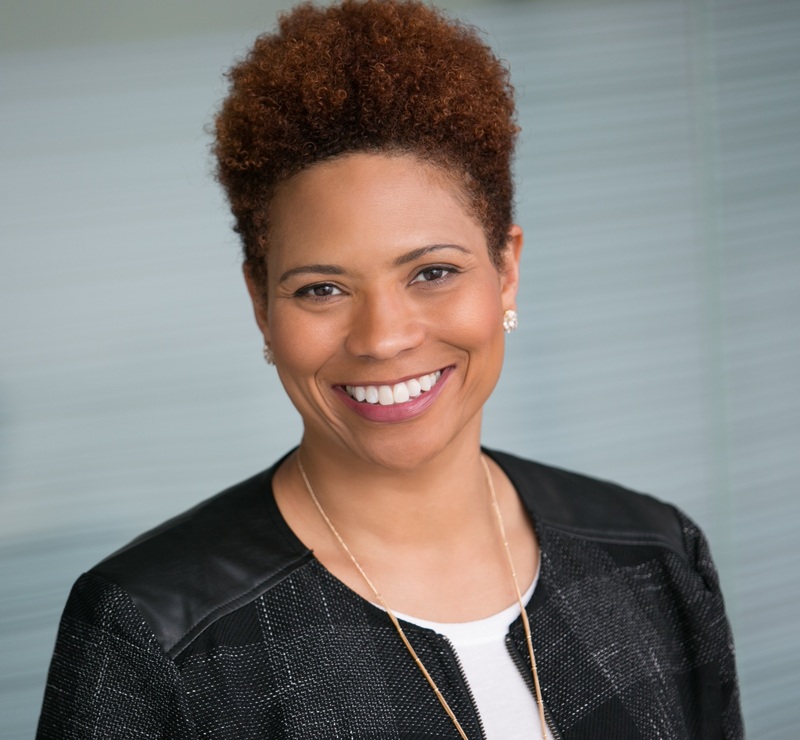 Tracy Edmonds is the Vice President of Diversity and Inclusion and Chief Diversity Officer at Anthem. She has lived in Indianapolis for 10 years and her family includes her husband and their blended family of five children (Tanika, Antwaunette, Devan, Adrian, and Alynne) and five grandchildren. Their children range in age from 30 to 10. “They keep us hopping and young at heart,” she says. Tracy has experienced firsthand the impact of losing someone you love to breast cancer. Three months after Tracy had her first child, her mother passed from breast cancer that had metastasized to her liver. “She (my mother) never really took care of her health and I think it’s so important to educate and assist women to break down cultural barriers to both preventive care and treatment,” Tracy said. Tracy is a member of the Komen Central Indiana Board of Directors and believes people should donate to Komen so we can find the cures to breast cancer and provide access to services and support that so many people need. Favorite Vacation Spot: Any place where it’s sunny and my family is around! We hit Florida a lot. Favorite watering hole in Indy: Ha! I don’t get out much! I spend my time making my own mixed drinks at home. Coke Zero goes with so many things! Random Fact: I’m quite good at crocheting. I’ve made blankets, quilts, and a sweater. Dream Car: 1967 Camaro – manual, not automatic! Other Fun Facts: I’ve done several triathlons; I love physical activity! I love dogs. I just got a new pug named Wally. I love to dance; I got that from my mom! I love to do big puzzles. I love spending time with my family and hearing my kids laugh together – that makes my day.